Learn about our most popular program! Long term improvement, short learning times, results on the spot. Get the perfect synergy for better golf performance. 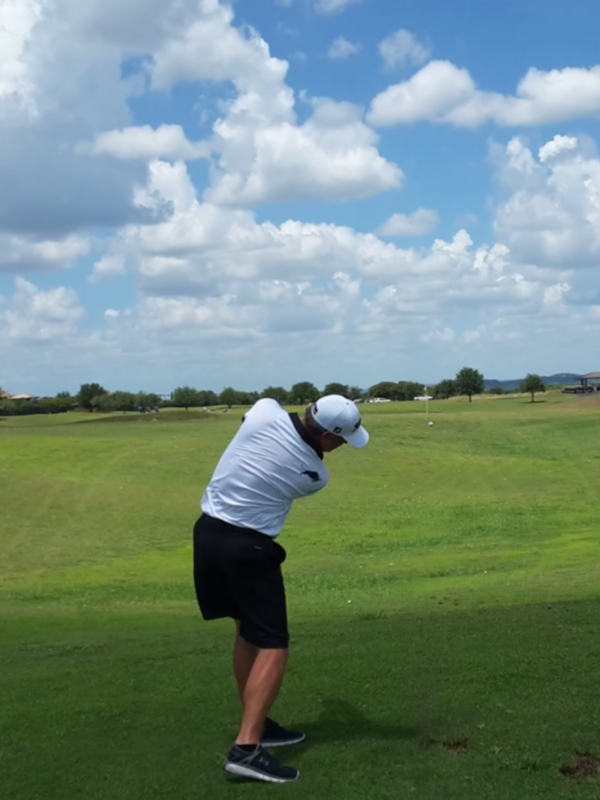 Hear from our satisfied Elite Golf Performance students! Elite Golf Performance provides a combination of total golf performance in all aspects of the game check out our programs. We offer Golf Lessons, Golf Schools, 3d Motion Analysis, Mental Game and Golf Fitness so golfers can play the best golf of their life pain free and long term. Elite Golf Performance takes a very complex, complicated and challenging game for most golfers and turns it into a very simple, effective and easy learning process through great communication and knowledge. 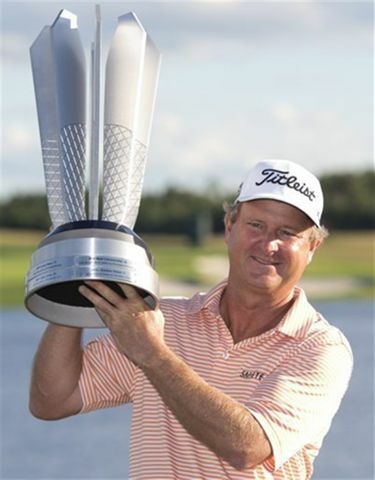 Elite Golf Performance has coached winners on the PGA Tour, Champions Tour, LPGA Tour, Web.com Tour and Hooters Tour. Elite Golf Performance has a long successful history of more than 24 years in the business of helping golfers of all physical and personality types with ages ranging from 4yrs-85yrs of age. What makes Elite Golf Performance synergy training different? Golden Hands- We built a program that we call "Golden Hands" which trains golfers to develop hands that are designed to automatically Deliver the golf club into the ball with a Strike of max force and max precision without manipulation or effort. Developing the golfer's hands builds the absolute most important fundamental in golf which is "Timing" "If you don't have Timing in your golf swing, you don't play good golf" The hands hold the golf club and are the direct link to either good or bad golf. The Structured Golden Hands Training Program allows every golfer to fully understand and perform the golf swing with Golden Hands. The way we train a golfer's hands to become automatic is different than any other academy and truly separates us from the competition. The Body- We use an advanced scientific 3d biomechanical basis of teaching that has proven results with athletes not only on the PGA Tour, but also organizations such as NFL, MLB, NHL, NBA along with many other professional sports organizations. We have over 24 years of biomechanical golf training, EGP has been using proven biomechanics techniques long before most golf pros have even heard the word. 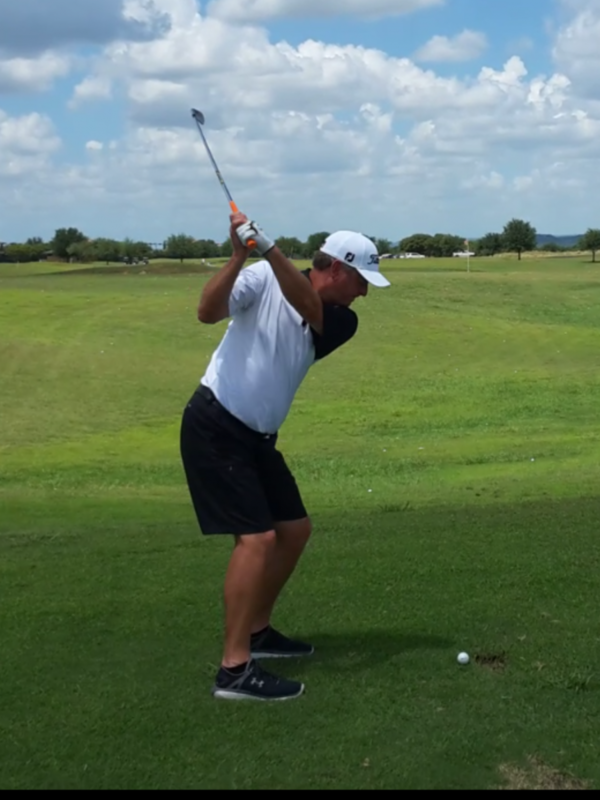 We use simple and easy to understand drills to help golfer "feel" the proper way to load their bodies to accumulate torque along with drills that help golfers transfer this massive storage of torque and transfer it into SPEED. These drills also in turn keep the golfer's spine in the safest alignment so the golfer can swing with Power and Accuracy Pain-free. We also offer a very unique golf fitness training program that gets golfers to become Athletes. The body coordination we teach allows players to put mass and speed behind the already trained golden hands with very little effort. The way we train golfers to move their bodies and become athletes truly separates us from our competition. EGP Fitness training gives a serious advantage to ANY golfer that chooses to pay the price to get their bodies and minds to function like an athlete should. Golfers movements include bending, twisting, separating, stabilizing, slamming, kettlebell lifting and Warrior Yoga to help golfers build strength mobility and maintain durability. The Mind- We built a program to help golfers understand their auto programmed responses on and off the off course. We use a combination of training practices that range from Navy Seal mental tactics to Zen, basically the A-Z of making your mind a weapon for you in before and in competition. Changing your auto programmed responses is a very difficult challenge, but yet very rewarding both on and off the course. We have a mind training practice program for golfers to deal with pre-stress competition, regaining focus/bounce back, effect of self-confidence/attitude regardless to results and objective reflection to start the process over to be better for the future. This is truly what separates us from the competition. Success- We've been in business now for over 24 years and we have mentored and coached winners of Two US Open Champions, PGA Tour Winner, LPGA Tour Winner, Champions Tour Winner, Web.com Winner and Hooters Tour Winner, US Amateur Champion and Multiple Club Champions across the country. Success attracts Success, golfers instantly feel during their first lesson with EGP that the sense of professionalism, knowledge, belief and experience is at the highest level. Golfers should be very picky when they choose a golf academy because the game is far to difficult and expensive to pick the normal common golf pro to fix their complex problems, we have proven we are not common in our knowledge, efforts and success. 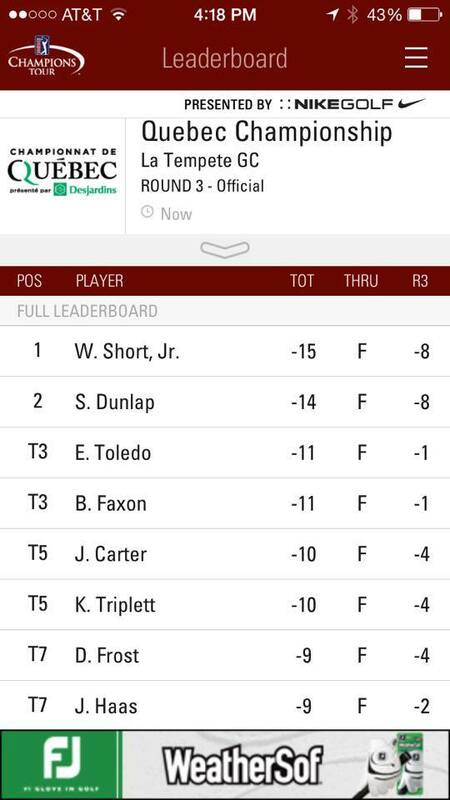 The longevity of Success from our family of Golf Champions both Amateur and Professional truly separates us from our competition. "The best lessons I've ever had in my life came from Matt Christian and I've had lessons with some of the world's best golf instructors." Award Winning Program voted by the people "Best Of The Best"
The short game- teaching principles at Elite Golf Performance are based around the Steve Stricker and Luke Donald style, where very little hands are used as the big muscles of the body determine the mechanics, strike and feel. EGP believes the short game is an absolutely crucial and is underrated by most in it's importance to playing better golf. There is no excuse for a poor short game, yet good ones are hard to find. Good examples on the PGA Tour of the style we teach for short game are Steve Stricker, Luke Donald, Aaron Baddley and Ricky Fowler. The absolute best golf biomechanics and fitness training for any golfer at any level. 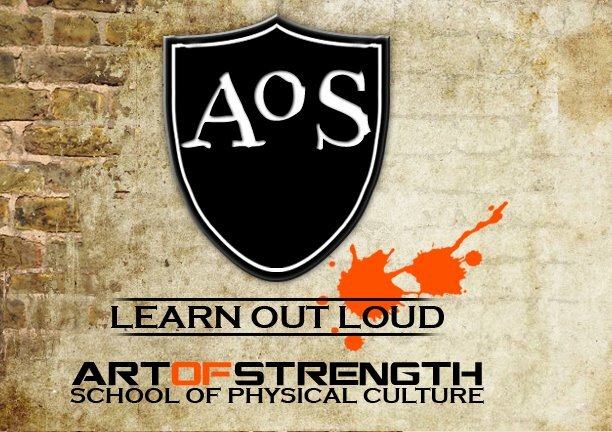 The Art Of Golf Strength safely progresses an individual to gain massive power, mental resilience, athletic performance, safer movements and healthy lifestyle. 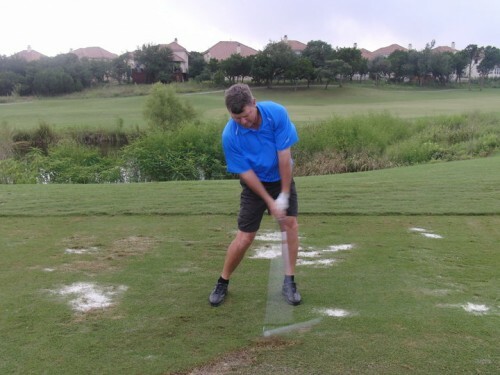 The Art of Golf Strength training provides a “Golfers Trigger Workout” when we trigger the primary golf swing muscles, you will instantly improve your Coordination and Timing, therefore golfers love training because of the results on and off the course. Recent Studies have shown traditional golf fitness programs around the country are on a downward spiral, because of the lack of results on the golf course, which is very frustrating for golfers. The Art Of Golf Strength training produces immediate results on the course physically along with better mental clarity and awareness. Check out our Golf Fitness page and get started. "Every aspect of golf performance is connected to results/scoring in some way shape or form, we take a holistic approach to identify/correct any weakness/leakage in these aspects to unlock the golfers talent in order to get to the next level"